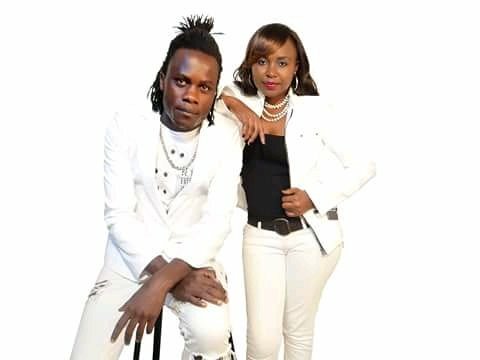 Gospel musician Bamba Kbo is set to tie knot with fellow entertainment Judy Cocy. Bamba who was fondly known as a secular artists before transforming ,accepting Christ and eventually joined gospel music industry broke the news to his fans through his handles . 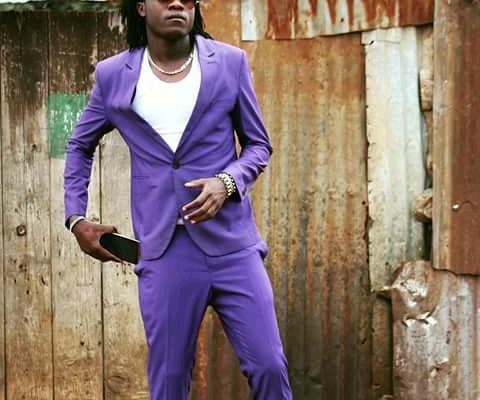 The SEMANGA singer shared a sneak picture of the venue of the wedding that a number of key entertainers like Mcee Bobby of the changamka show and musician Kim Danny have already confirmed their attendance . ” Preparing my good wedding .your work is to pray and say yes .” Wrote Bamba Kbo . Shemeza Clouds is one of the branch programs of Afro Shemeza Company which runs Afro Shemeza Stores/Studios/clouds. The Shemeza Company sells products as Afro Shemeza Stores, and we provide studio services such as Video productions! Enjoy our clouds services "News, Videos, Audios, Movies! Legislator support’s county move on charcoal .